They've been sending riddle-like tweets, have active Twitter and Facebook accounts, and yet they still remain elusive. 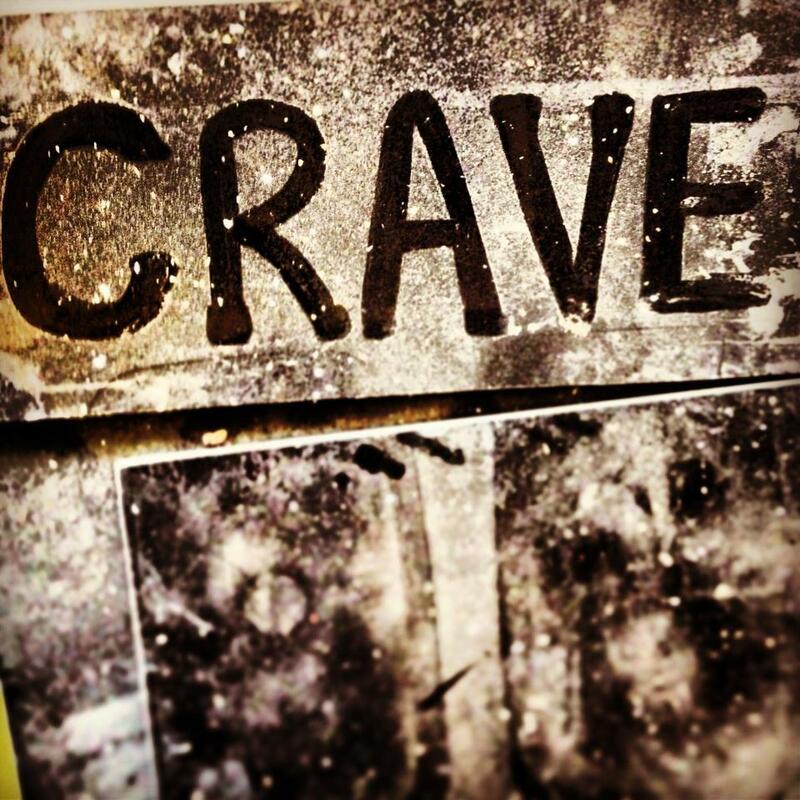 So who, and what is 'Crave'? Well, apparently we'll all find out in just over a week! Apparently Crave is 'For the visually and culturally hungry': aren't we all? Surely we all seek that certain something? An exciting diversion that reminds us that life is worth living, and makes our routine a little less mundane? Maybe I'm getting too deep. What we do know is that they're at the custard factory, so it's bound to be a creative marriage of some kind. They've fitted glitter tiles, have black leather pintucked material, but the public are still shrouded in darkness. Head to the custard factory in February an find out what's on!